Strike up the piano-playing chickens! See Digger Odell bury himself alive! 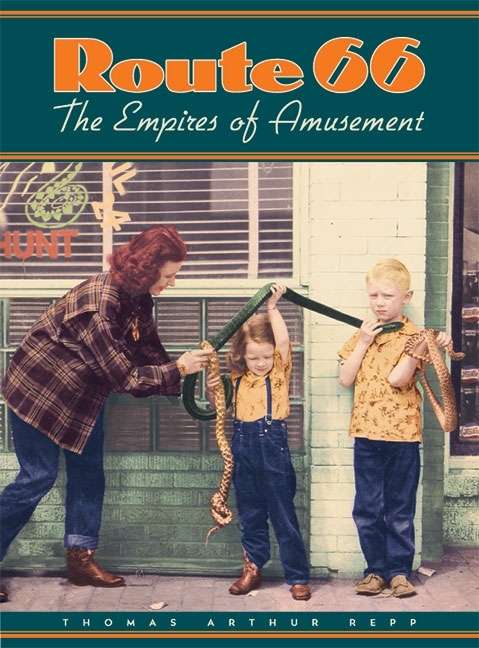 If you enjoy the circus, you'll love this collection of stories from the Mother Road's carnival side. Bound Hardcover. 8.8" x 11.5" x 0.8". 184pp.